RES OPzV is a premium range, developed for applications requiring regular deep cycling. It is a maintenance-free energy storage solution that offers significant benefits in terms of cost per cycle, combined with the highest level of reliability and performance even for remote installations where long discharges occur and excellent recharging properties are essential. 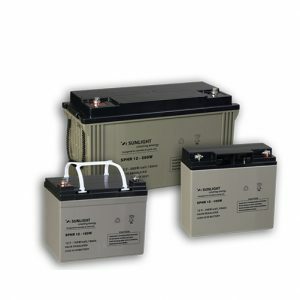 Optimum design, exclusive use of high quality materials, robust construction and state-of-the-art manufacturing processes make RES OPzV batteries an ideal solution for demanding Renewable Energy Storage applications. 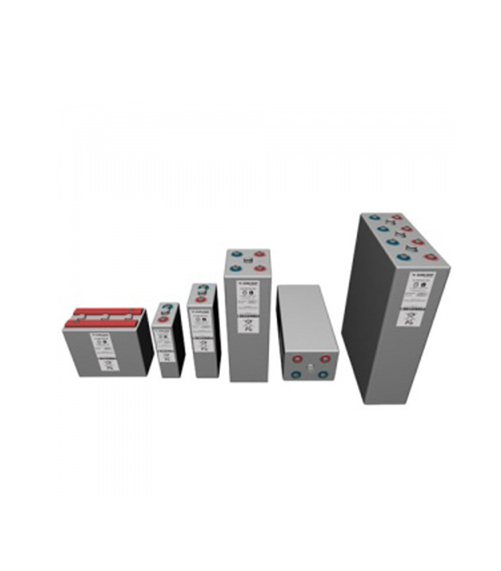 Tubular positive plates, GEL form electrolyte, unique sliding pole design and special alloys composition offer a 60% DoD cycle life of up to 2500 cycles for 2V cells and 2000 cycles for 6V & 12V blocks. 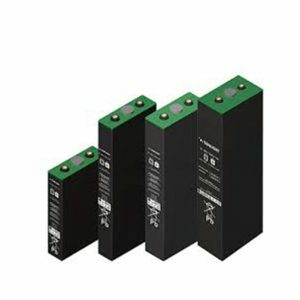 Products of optimum design made from high quality raw materials in European state-of-the-art production facilities and cumulative experience on advanced submarine battery manufacturing, ensure reliability in applications demanding high performance. Maintenance-free design without water topping-up needs. Vertical and horizontal installation. Racks designed for optimal space utilization, quick installation and easy battery maintenance. Extensive compliance testing performed under European and Global norms and verified by independent 3rd party certification agencies. Complete and ready to install systems with all the necessary accessories. Extensive range of adding value products and services. Design and production of customized products and services, high volume orders handling capability, fast delivery. Low cost per cycle. 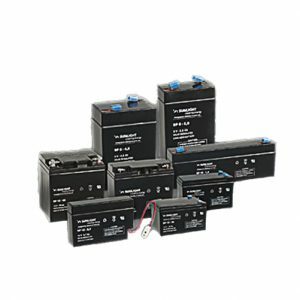 Lifetime value maximized especially at hybrid systems where using batteries can greatly reduce the Genset daily run time resulting on fuel savings and less CO2 emission.